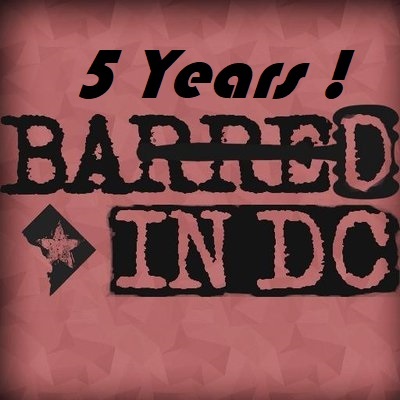 To mark, if not celebrate, a half decade of ignominy since Barred in DC was officially launched on March 6, 2013, a happy hour (and longer) celebration will be held at Union Trust Bar (740 15th Street, NW, south of H, next to Joe’s Stone Crab) next Tuesday, March 6th, with festivities kicking off at 5:30p and lasting till late, in case you don’t get out of work early. 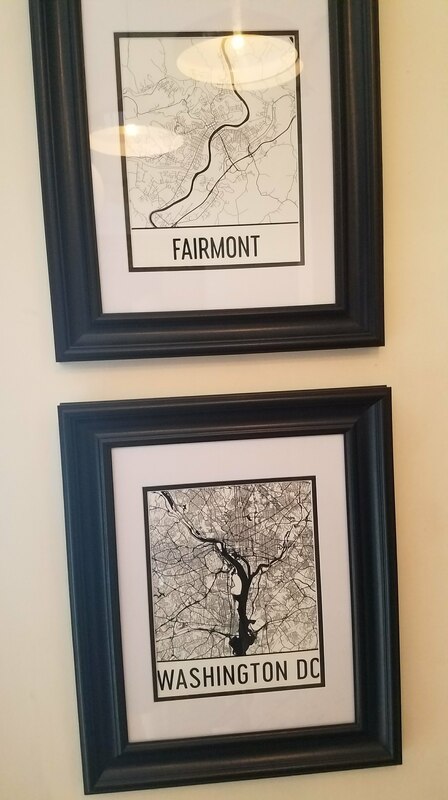 If you haven’t heard or been, Union Trust is the new spot that opened downtown in late November from Tony and Solly, the guys (“bar impresarios” is too strong) behind beloved/terrible bars The Pug and Solly’s, respectively, as well as Brookland’s Finest. After 240+ blog posts, 260,000 hits (literally half of of that on 4 boxing posts, rest bots and family members probably, though my parents still don’t know about this thing), a whopping $220 in net ad revenue, 14,400 tweets, and (improbably) nearly 4,200 Twitter followers, it makes some sense to commemorate Barred in DC’s “contribution” to DC bar news and life as well as thank the many of you followers who have interacted with the blog and Twitter account, which makes it so worthwhile. 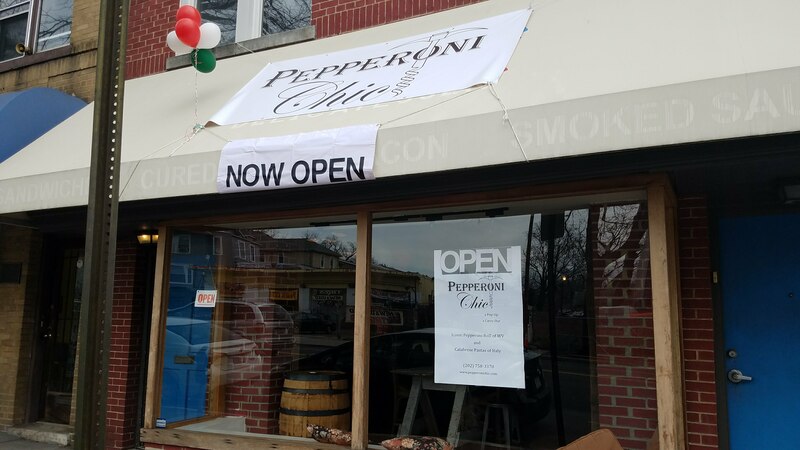 Pepperoni Chic, Facebook, Twitter, 5111 Georgia Ave. NW (off Hamilton between 9th and 13th Streets) [open at 11:30a, close at 9p wkdys, 11p Fri and Sat, closed Sun], a “pop-up” eatery , opened over the weekend in Petworth. 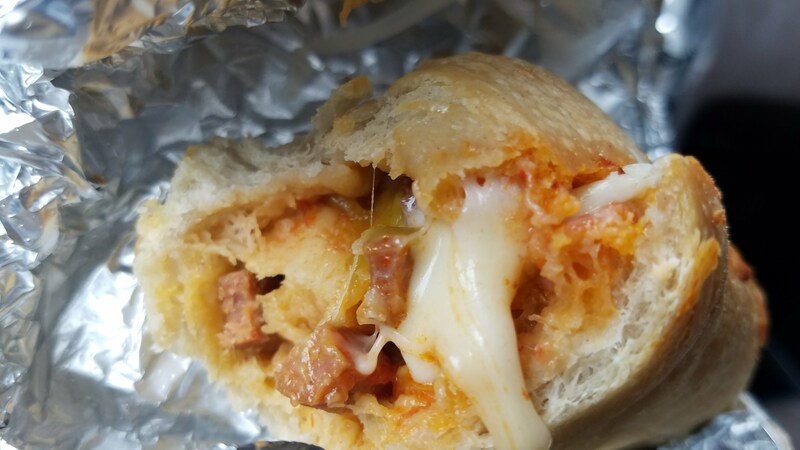 Located in the old Straw, Stick, and Brick space, Pepperoni Chic showcases pepperoni rolls, the unofficial state food of West Virginia, as well as salads and pastas inspired by the region of Calabria in southern Italy. As a native West Virginian, I can tell you that these pepperoni rolls are legit. 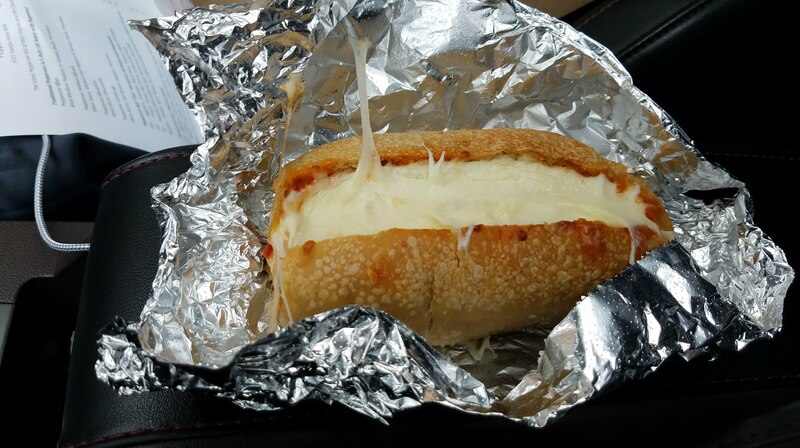 Fellow Mountaineers, just be forewarned, those served at Pepperoni Chic aren’t the ubiquitous rolls found in gas stations and at bake sales that are usually served at room temperature. Instead, these are like the much more substantial kind that are served hot with sauce at Colasessano’s in Fairmont, West Virginia in north central WV (called pepperoni buns on their menu, probably to avoid confusion). 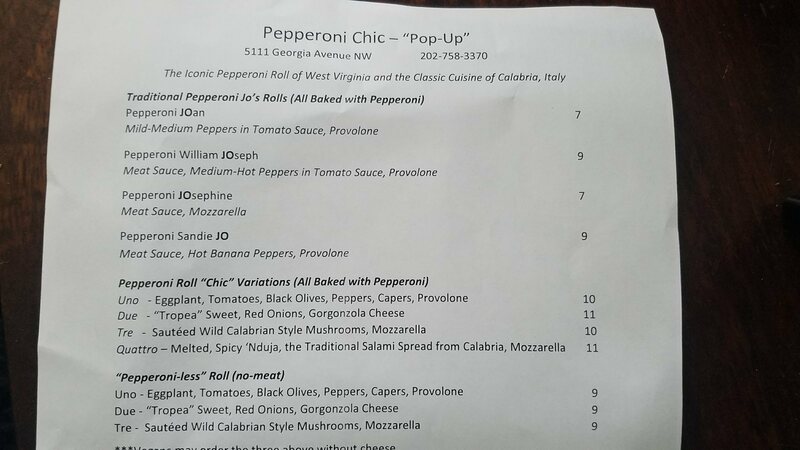 The opening menu had 11 different types of pepperoni rolls: 4 “traditional,” 4 “chic” (fillings include: eggplant, gorgonzola, mushrooms, ‘Nduja), and 3 other meatless versions of the chic ones, all priced between $7-11. 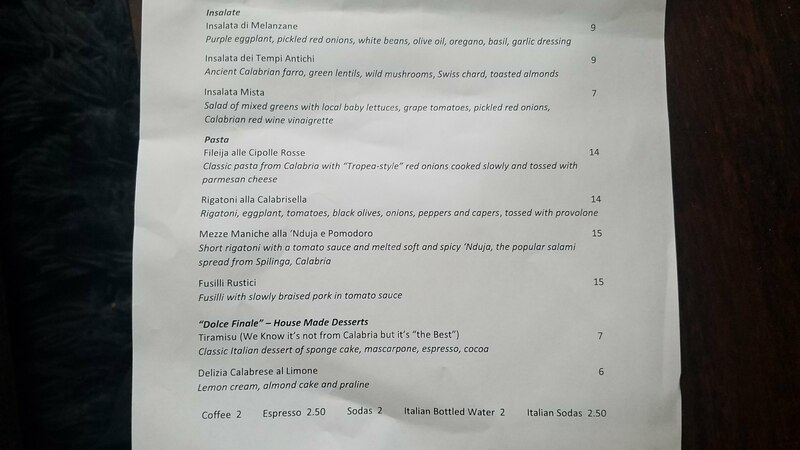 A couple salads, several pastas, and a couple house-made desserts round up the menu. 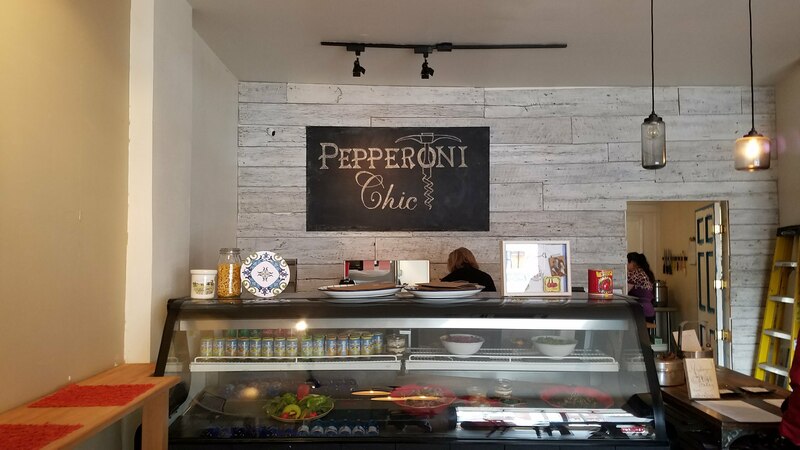 Pepperoni Chic is the brainchild of Karen Audia Shannon, a Fairmont, WV native (and second-generation Italian-American), who has long been involved in the restaurant business in DC. She previously owned Petitto’s (and Dolce Finale in the wine cellar) until she sold in 2000. Since then, she’s managed spots like Galilleo III, Butterfield 9, Spezie, Al Dente, and most recently Bistro Cacao on Capitol Hill, and has also served as Chairman of the Restaurant Association of Metropolitan Washington. 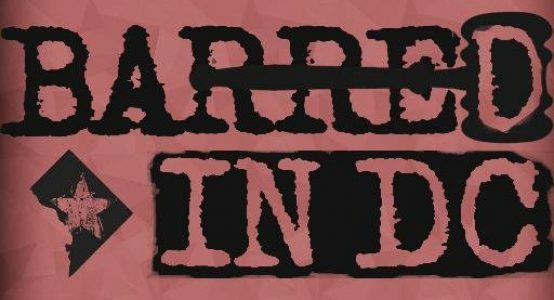 This “pop-up” will only last the remainder of 2018; but in the meantime, the owner will scout out locations for a more permanent brick and mortar location in DC. 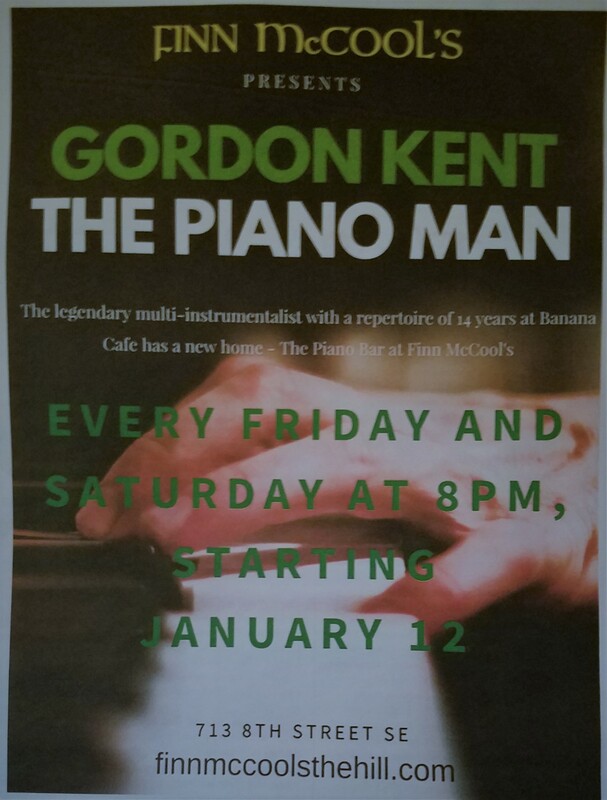 Delivery and online ordering will come in a few weeks (until then, closing time might be a bit earlier).